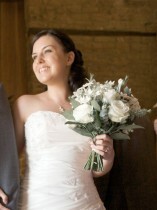 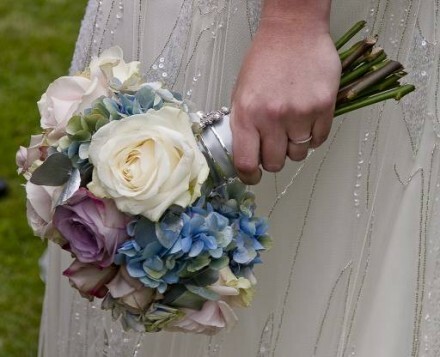 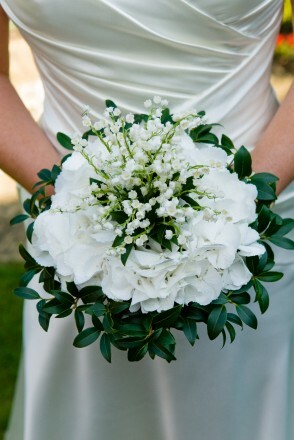 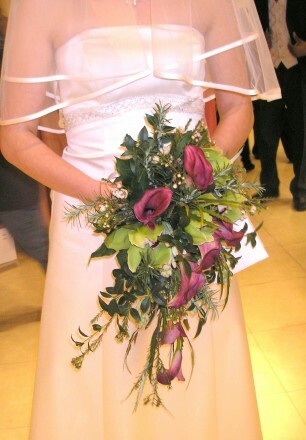 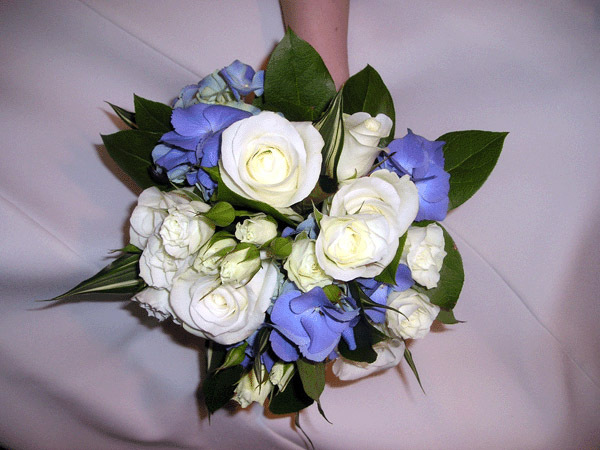 Your wedding bouquet is the final touch to your wedding outfit. 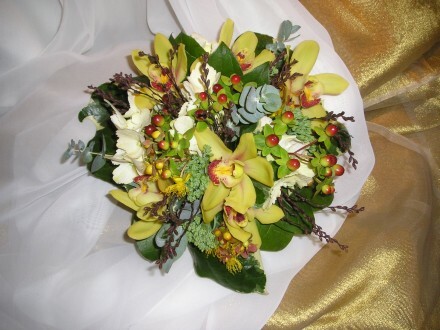 It should be coordinated to your dress, not be too small or too large and is your opportunity to indulge yourself with exceptional or exotic flowers. 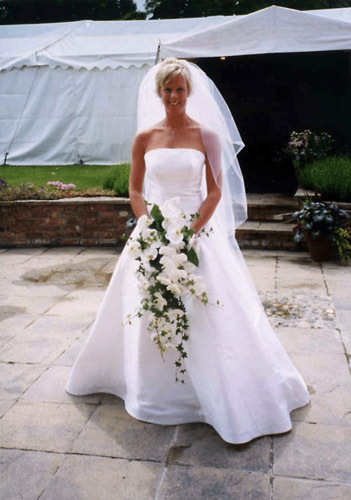 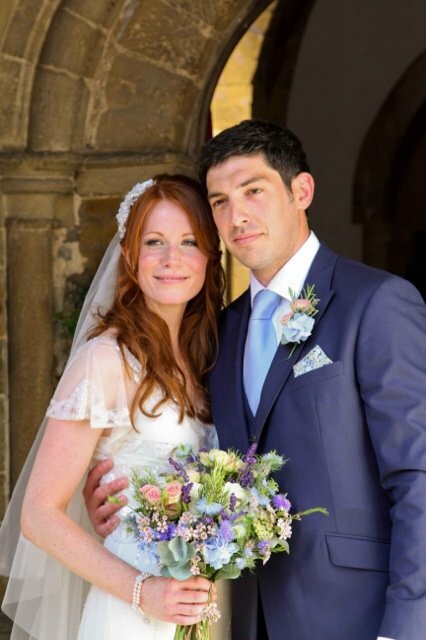 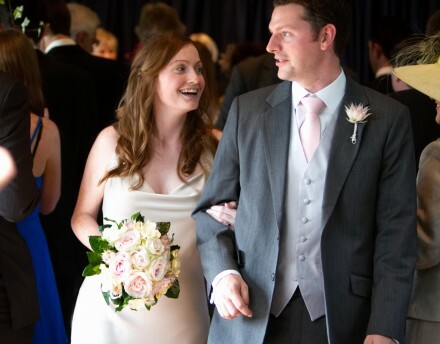 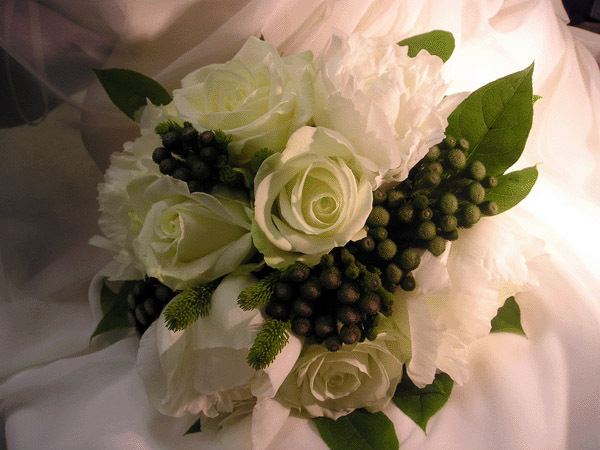 At Fleurette we take the time to discuss your requirements, look at samples of your material, and help you come to the right decision on the flowers you want and the look and shape of the bouquet. 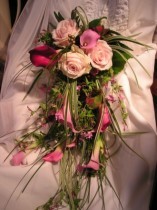 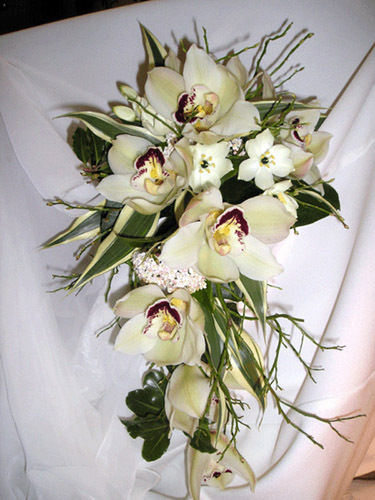 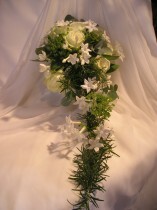 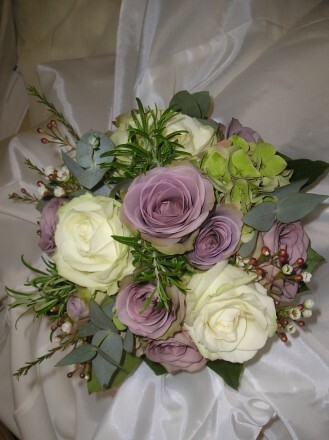 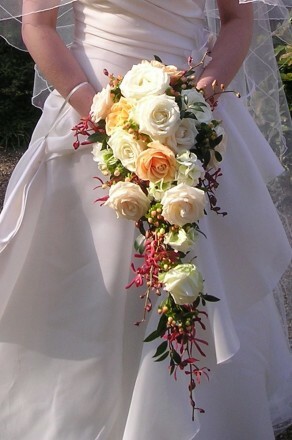 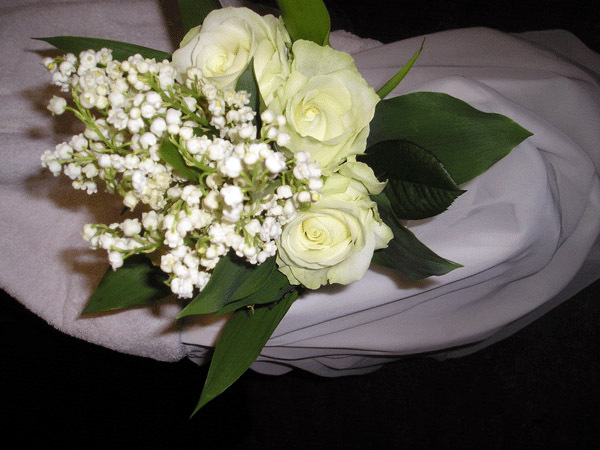 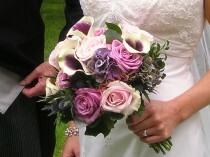 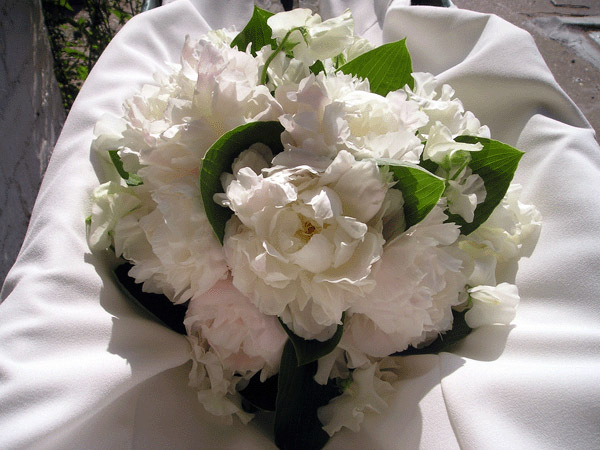 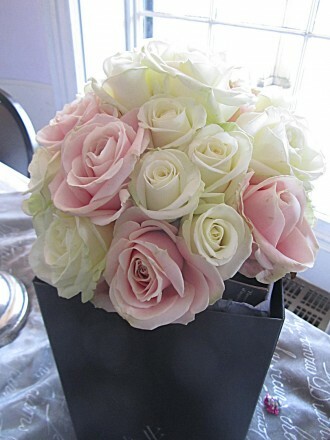 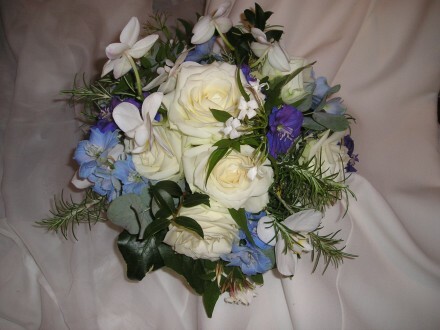 We can design all types from trailing shower bouquets, exotic orchid bouquets, simple posies or modern styles. 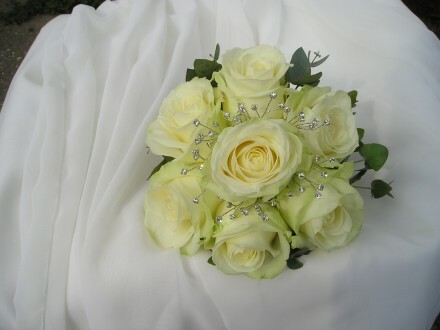 We then will help you choose the right bouquets for your bridesmaids, whether adult or child, and headdresses or hairpieces. 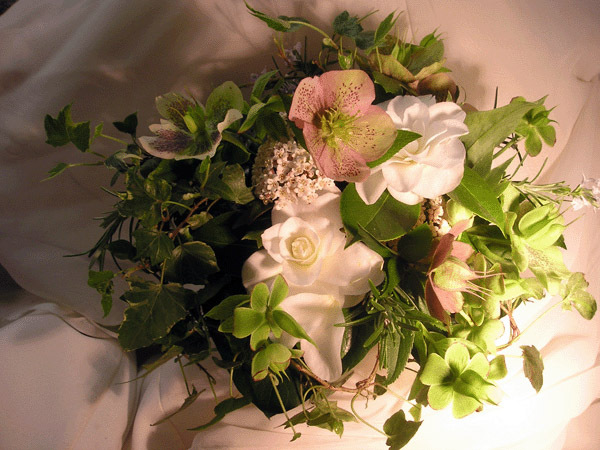 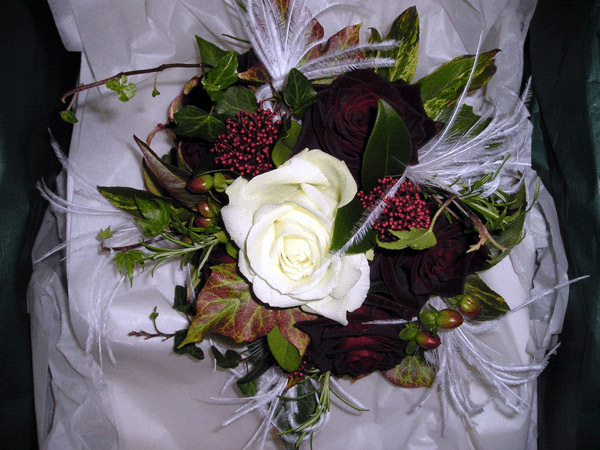 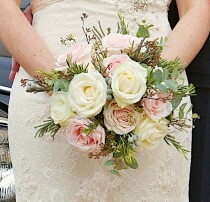 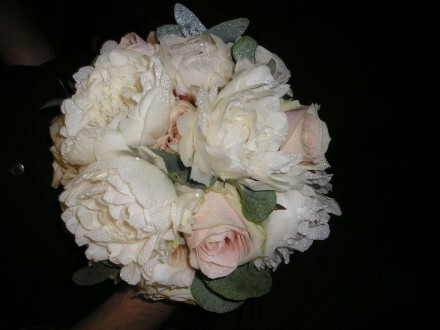 Choose also from our extensive range of corsages and buttonholes with foliage.